The project can either take the form of a 5,000-word written report or an artefact and 1,000-word report. The artefact can be a performance, model, portfolio, creative writing etc. 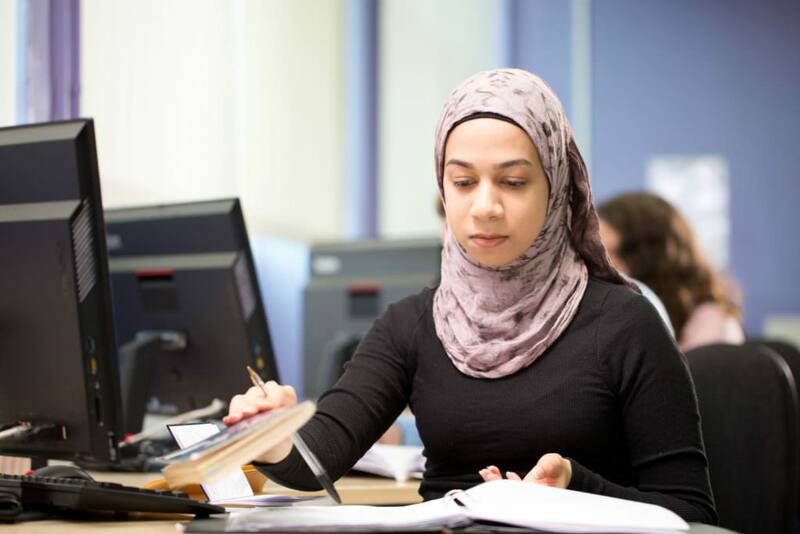 At the start of the course students will be required to attend study skills session designed to give students the skills required to complete the project successfully. This will include planning, research skills, referencing, report writing and presenting to an audience. There is no final examination for this course. Students are assessed on the final product of their project and on the process itself. The qualification will assess the students’ ability to manage, develop, record, realise and evaluate their projects. To be successful on this course you must be able to manage your own time and meet deadlines. You need to be an independent learner and will be required to work in your own time to complete your project. During the process, students will develop as independent, reflective learners and acquire knowledge and transferable skills that are invaluable for further study and the workplace. Universities support and value the EPQ as evidence of a student’s ability to use a range of skills that are vital for successful study in higher education. The qualification is graded A* -E and is worth half of an A Level e.g. 28 UCAS points for an A*.